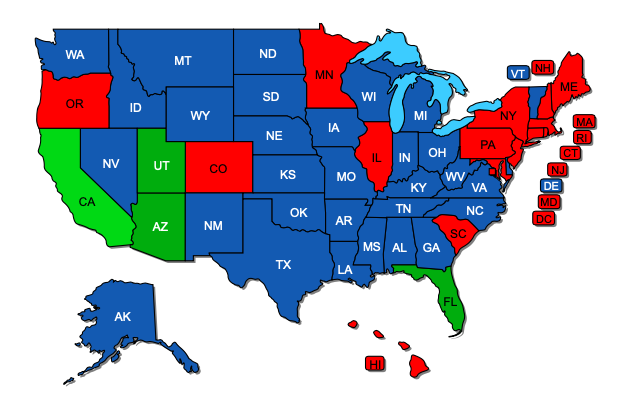 For those of you who are in need of renewing your CCW license. 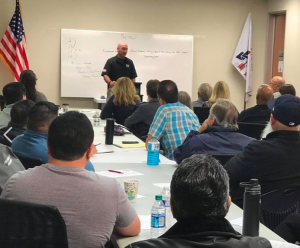 This four hour class is sanctioned by the Orange County Sheriff’s Department… and should be taken within three months of your expiration date. Free 2 hour class that provides a historic overview of the CCW. We review the application process and share tips that offer a smoother process. This is one of our most popular programs, and does fill up, so register asap. 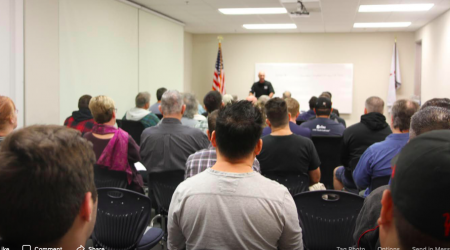 Led by a law enforcement instructor, and an attorney this class builds on skills learned in the CCW class. 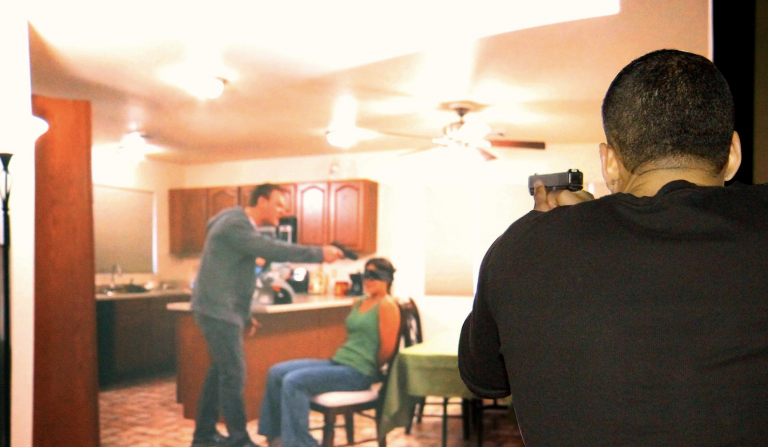 Dynamic scenarios, coupled with an examination of the legal aftermath of a defense shooting. 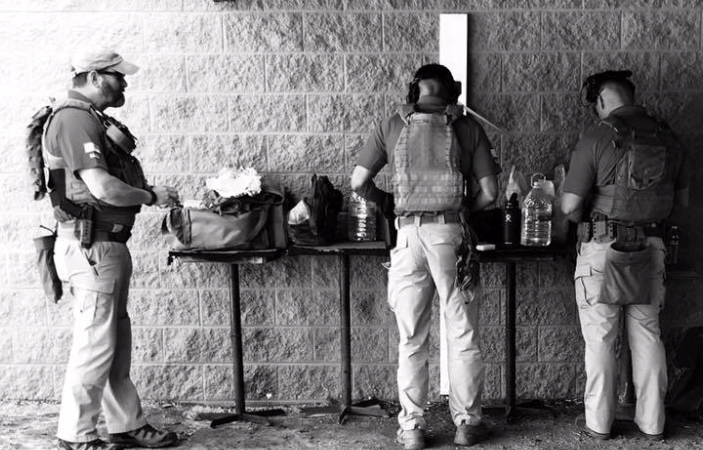 This 4-hour program has been designed to provide “Non Resident CCW’s” (Utah, Arizona, Florida) to students who have not got through the Artemis CCW program. 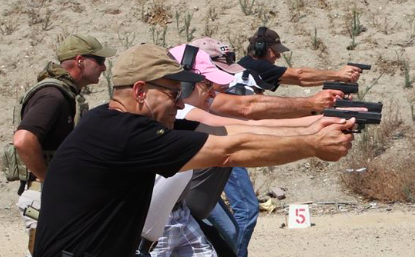 Students registered for an Artemis CCW class will have the option to “Add-On” the multi-state package to their OCSD training. Register now for your free download. It contains everything you will need to know for your upcoming training.